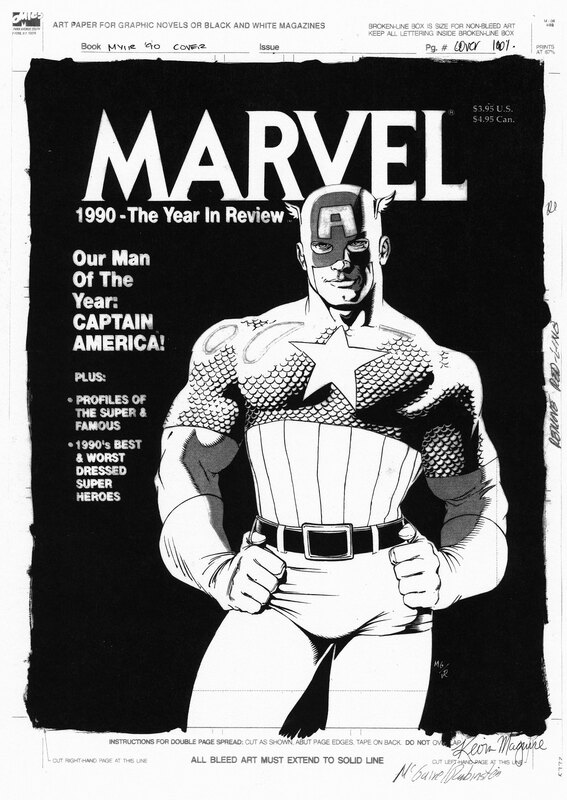 Original cover artwork to Issue #2 by artist Kevin Maguire. 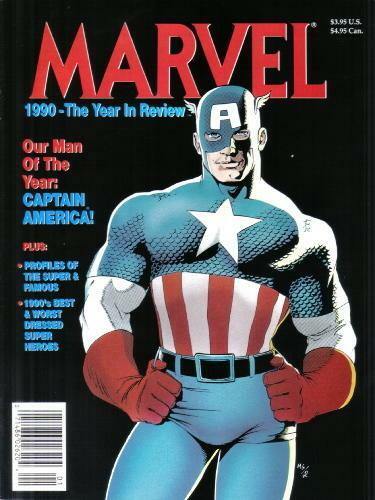 A satirical look at Marvel Comics featuring a tongue in cheek Man of the Year image w/Cap. Logos on mylar overlay. Inks by Joe Rubenstein.